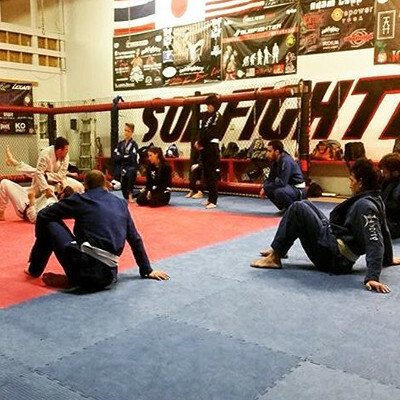 Subfighter MMA is a full service mixed martial arts gym which caters to a wide variety of individuals. We have classes 7 days a week and ranging from early morning to late night classes to best suit your schedule. Whether it is your first time or you are a professional athlete, we have the right programs in place for you. Come and experience positive feedback in a fertile environment for real "growth through experience." 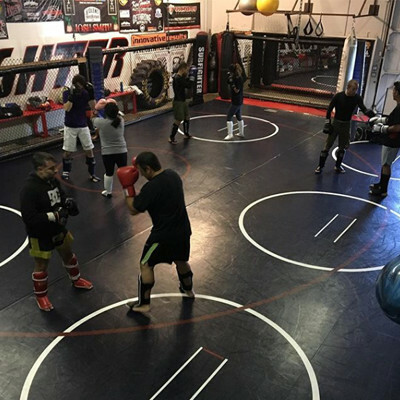 We have classes in Brazilian Jiu-Jitsu, Mixed Martial Arts, Muay Thai Kickboxing, Wrestling, Cardio Kickboxing, Striking, and Self Defense. We have classes suitable for all ages and experiences. We even manage our Professional and Amateur MMA Fighters! Enjoy a free week trial by just stopping in at any of our classes and talking with one of our instructors. Visit our "schedule" page for available class times. We look forward to seeing you in the gym! After doing my free week trial I decided to join. Everything my friend told me was actually true. People really like learning here and they are all motivating. The instruction is great! The wrestling class is good because there is a good mix of adults and kids. Being an ex wrestler its something I have always enjoyed. Coach Bobby and Coach Mills run these classes and do a great job. Another cool thing is that there are a few girls here too so I actually get to partner up with girls! It's hard to find that at most martial arts schools. They offer a wide variety of classes throughout the week and it's priced fair! I highly recommend this place! Give us a call at 949-510-2093, a representitive will be more than happy to answer your questions!